Welcome to Childtime Edgewater. My name is Christine and I am the Center Director. I have my bachelor's degree in criminology and investigative science from West Virginia University. My goal is to provide the best education and fun experiences to all our students and families. 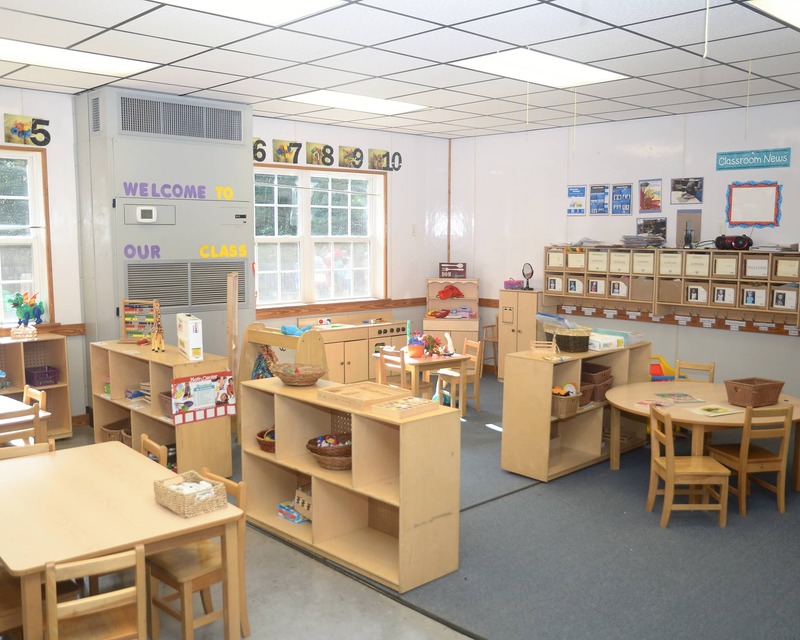 In addition to a well-rounded curriculum, our center also utilizes technology on a daily basis to make sure that we are providing the best care possible for your child. We have cameras in each of the classrooms and a mobile app for parents that will keep your mind at ease throughout the work day. 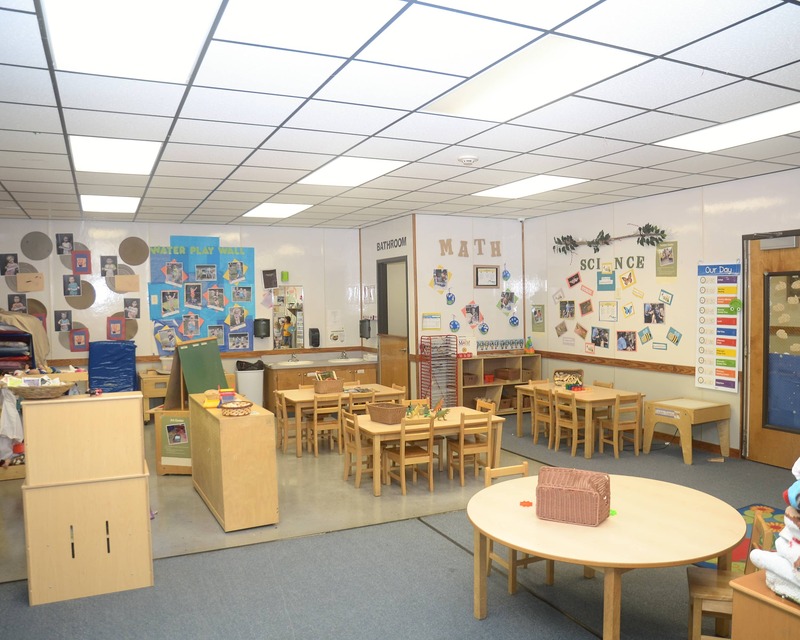 Our school offers the best education from Infants to Preschool and School-Age care. 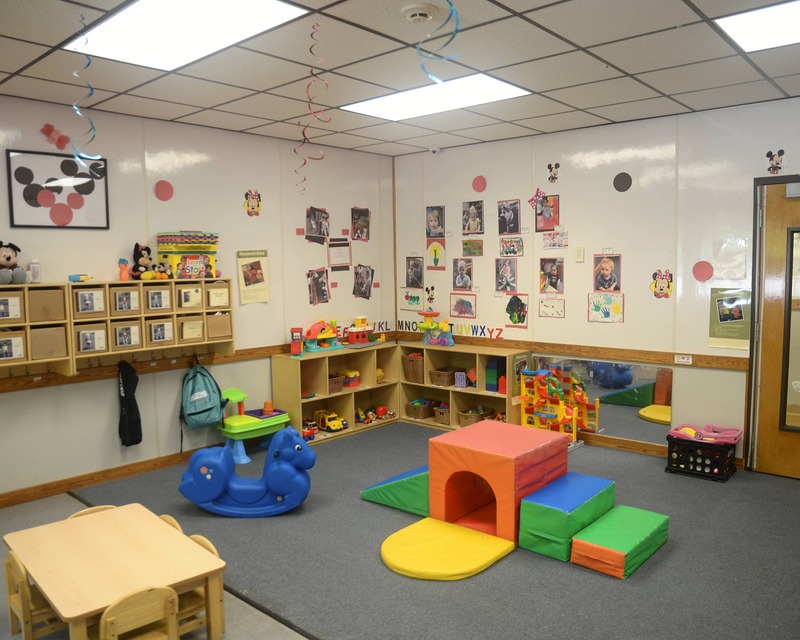 Our Infant and Toddler programs offer a warm and nurturing environment combined with educational milestones. 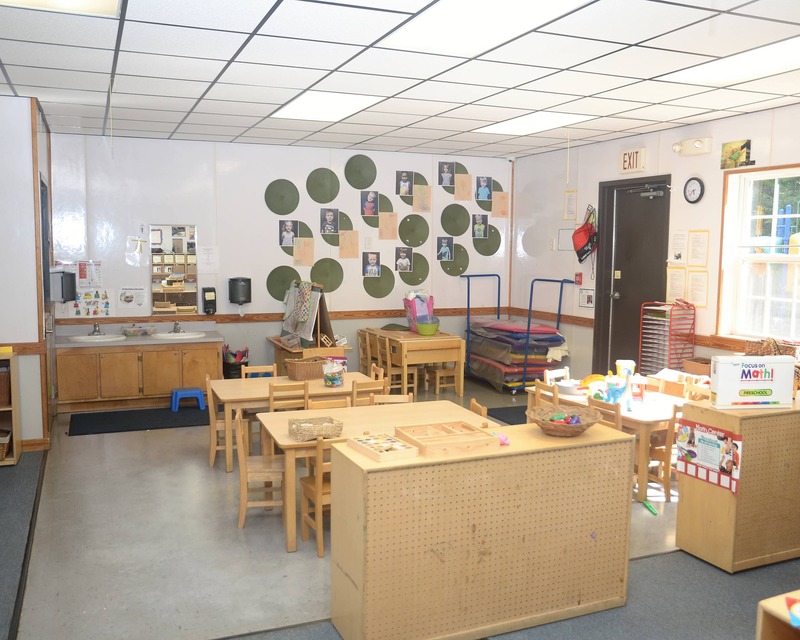 While our preschool programs aim to prepare our students for the demands of Kindergarten. Our School-Age program offers students homework helpers and tutoring as well as educationally packed full day camps. 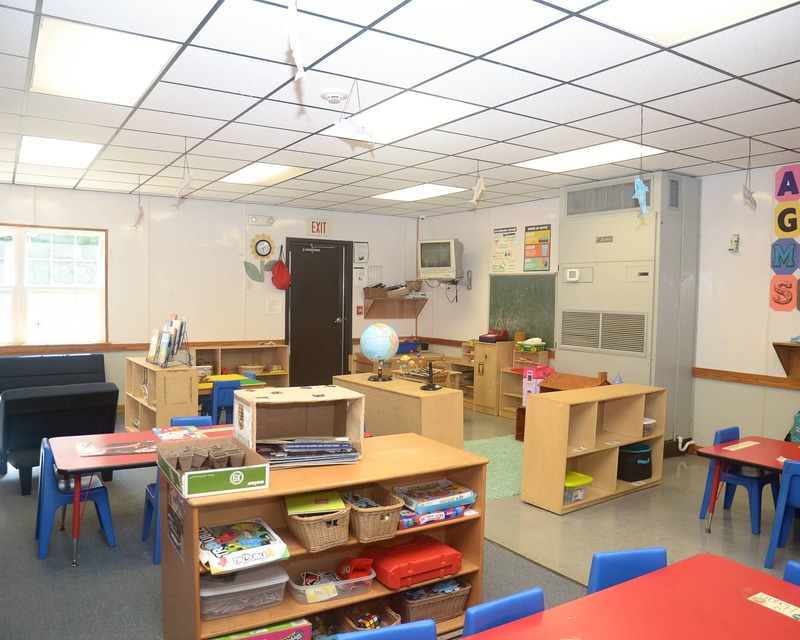 Inside each classroom you will find teachers who have a passion for education and caregiving. 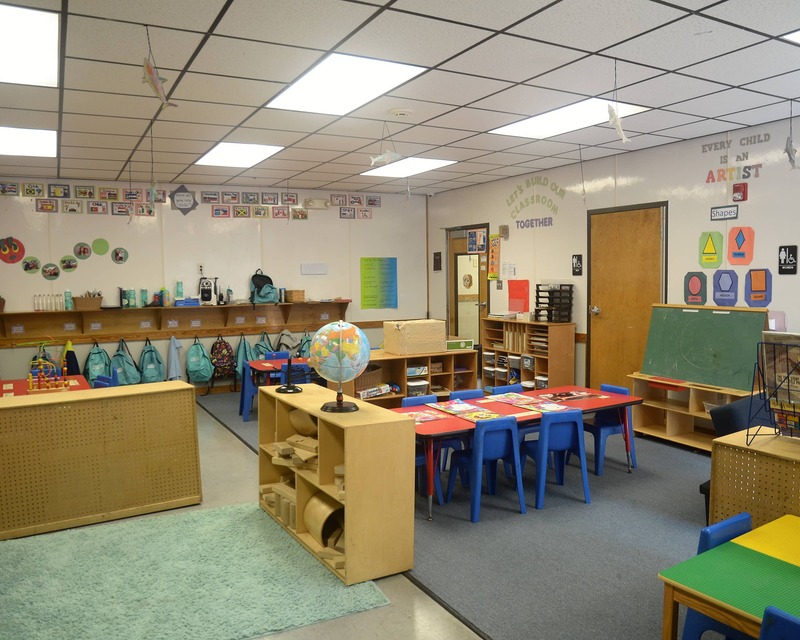 Lessons are developed each week using our specialized curriculum that allows the teachers to choose activities based on the interests and developmental needs of their students while ensuring Kindergarten readiness. 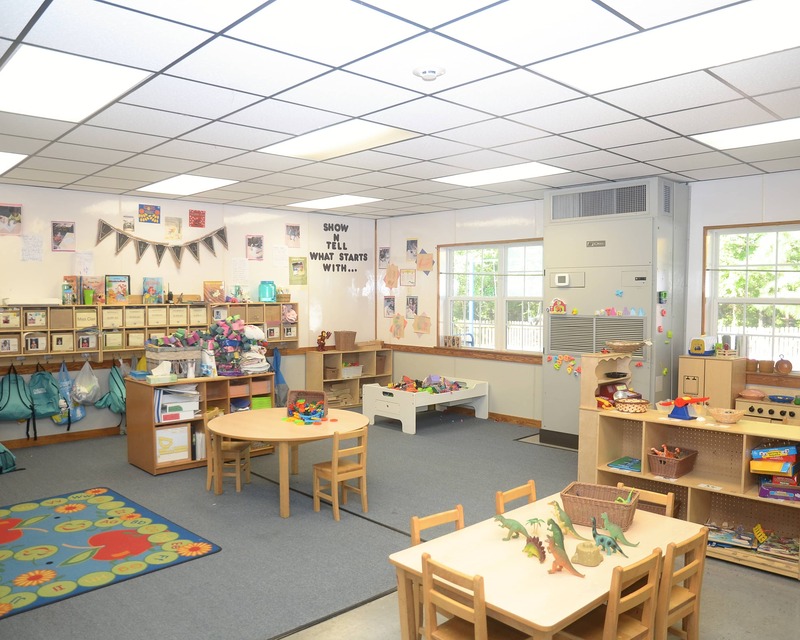 If you are looking for an education-driven childcare center in Midlothian, VA, then call or stop by to schedule a tour of Childtime-Edgewater today! We love our teachers in the infant room! The teachers are so sweet and make me feel comfortable leaving my child. Love love love the staff. Very well run facility by experienced educators/parents. I can’t express how happy we have been by bringing our children to this school. the developmental growth of the children they care for. I am excited to be director of the best educational program south of the James, here at Childtime-Edgewater. My four years of child care management, 20 years of education experience, and my experience as a mother helps me provide the highest level of care, education and service to your family! I am thrilled to be the assistant director at Childtime-Edgewater. For the last 18 years I taught toddlers and two years olds. I am so excited to be able to share my experience and passion with our Childtime family. I enjoy the responsibilities of the team lead position because I am able to use my 15 years of child care experience to coach and assist my peers inside of the classrooms.